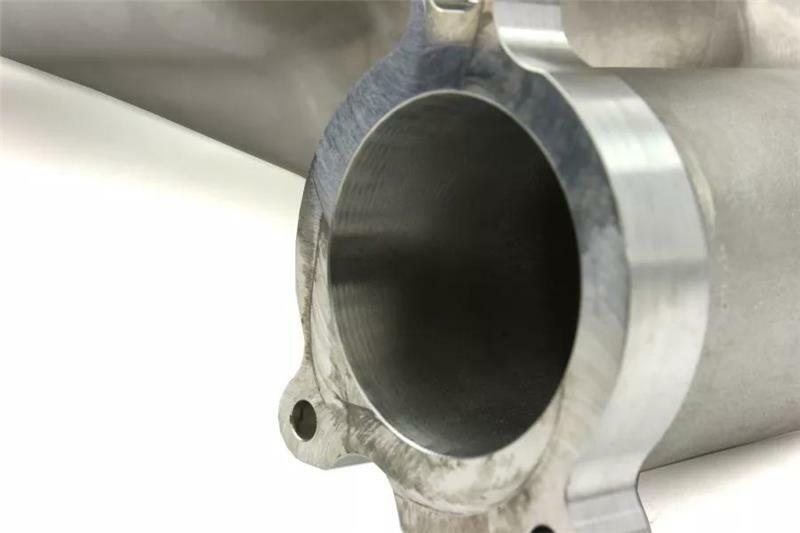 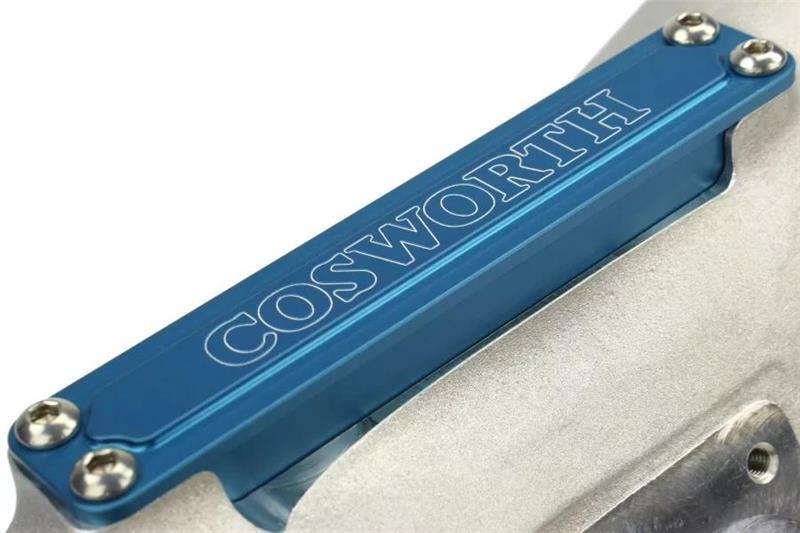 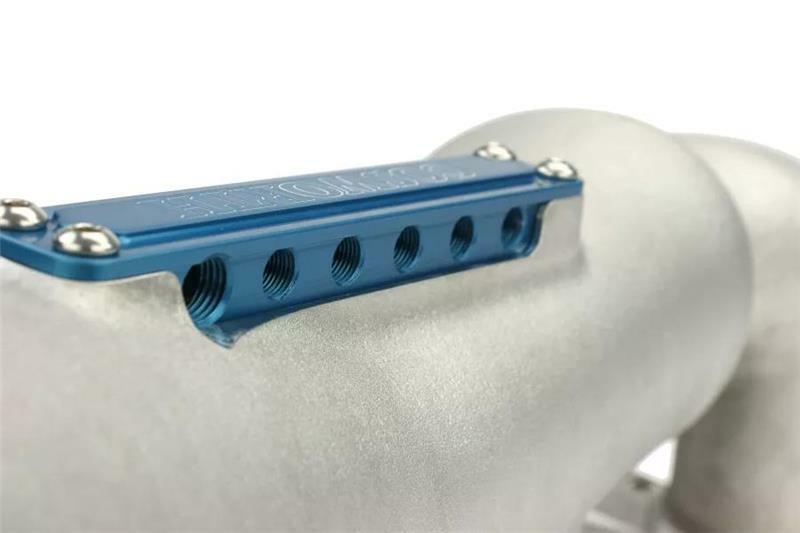 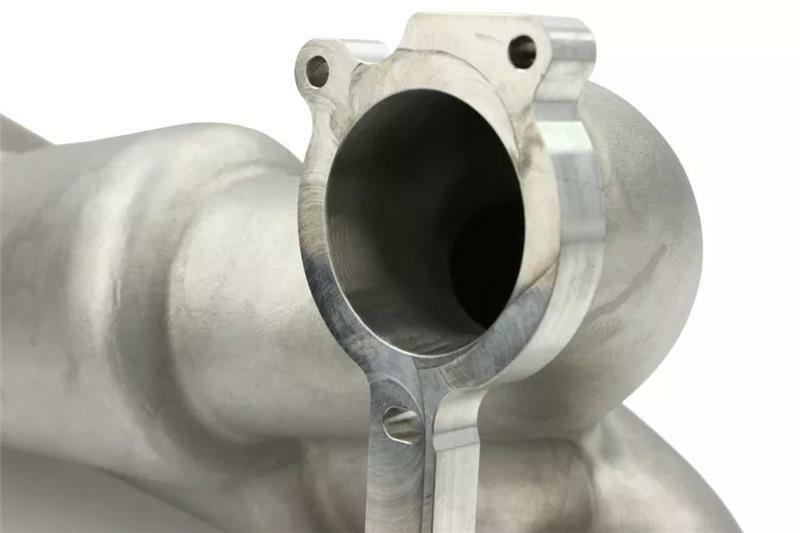 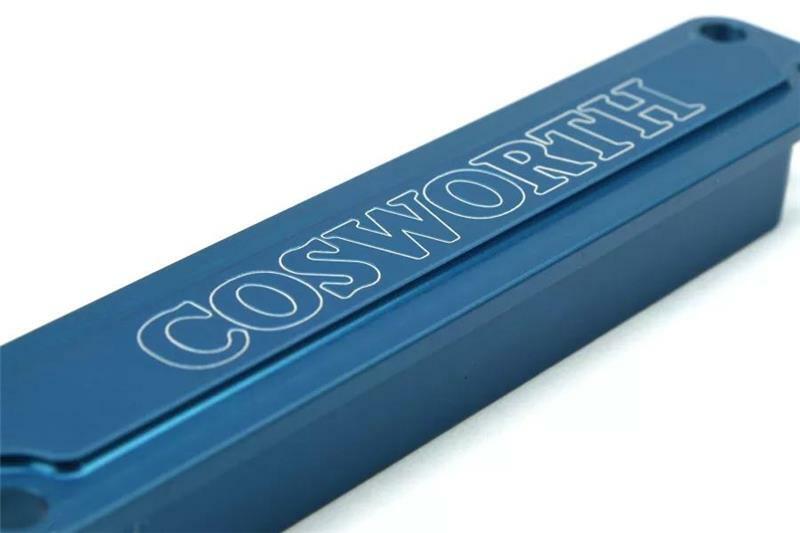 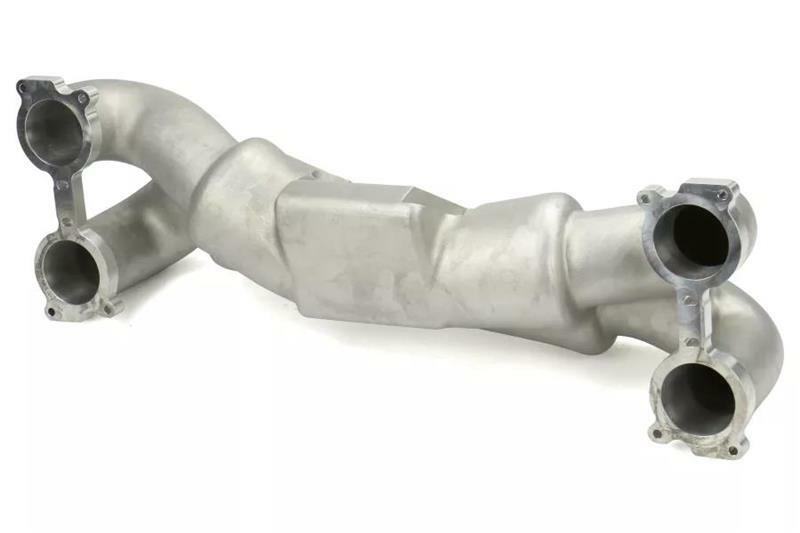 The Cosworth Subaru High Volume Inlet Manifold is cast from aluminum featuring large tapered runners with radiused inlets for improved air flow. 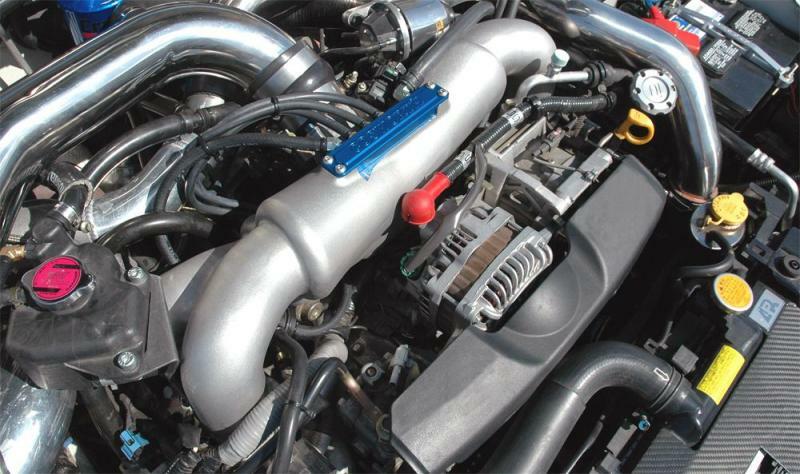 Plenum volume has been substantially increased and tuned for power. 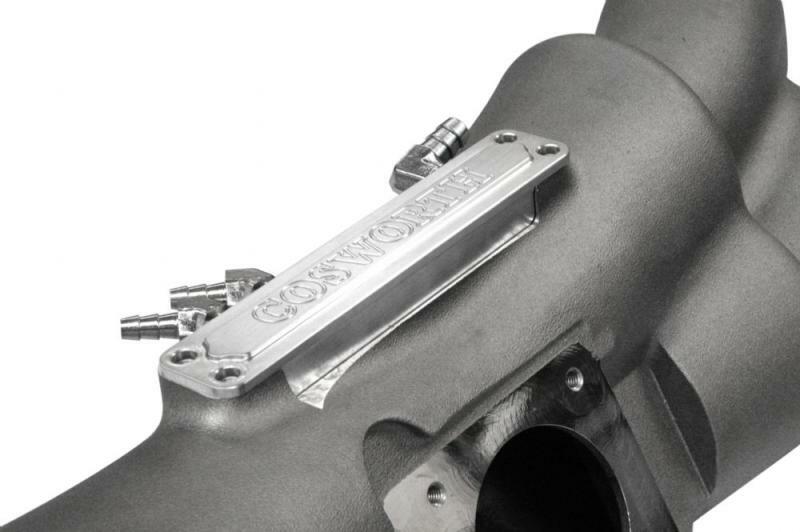 Engineered for easy installation and is the key to making big power. The Cosworth EJ257 plenum is designed for use with the 2004-2009 STI engines equipped with electronic throttle control. 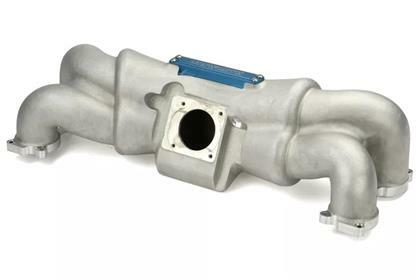 The plenum is not designed for use with any cable-actuated throttle body EJ20/25 applications. 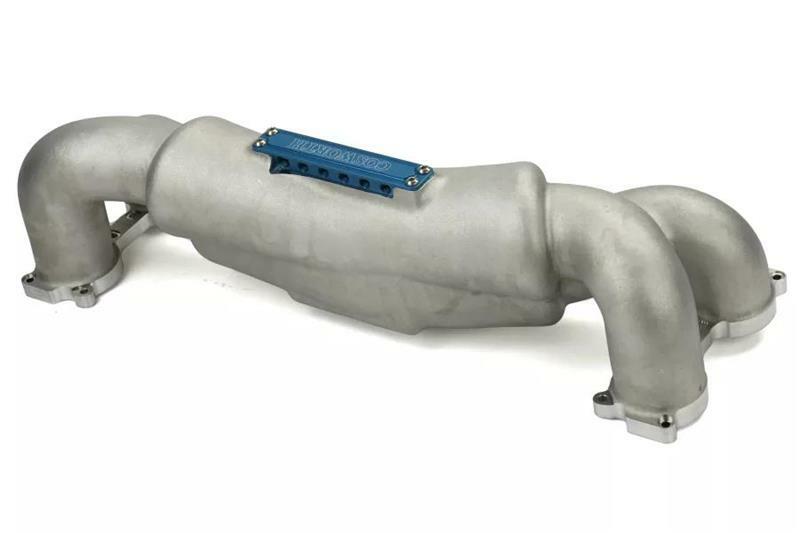 This plenum is designed to replace the factory Subaru plenum in vehicles equipped with an aftermarket front-mounted intercooler (FMIC) kit. 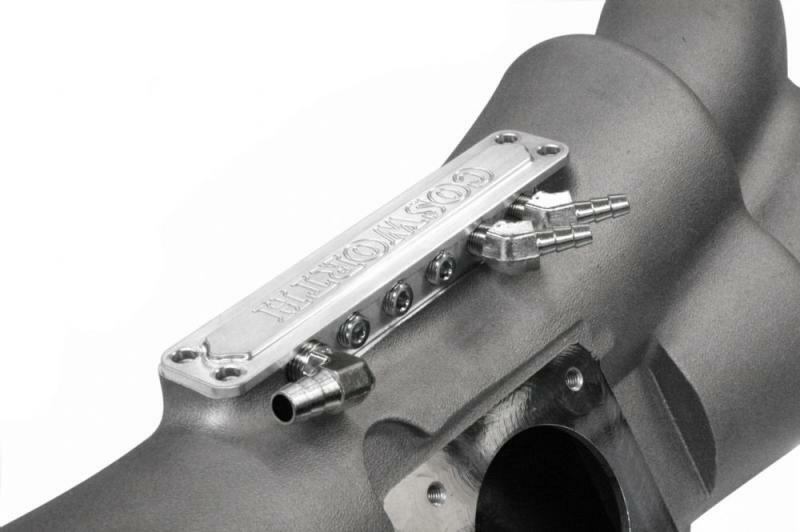 Throttle body position remains stock, ensuring fitment with any brand FMIC kit designed for the stock throttle body and intake manifold. 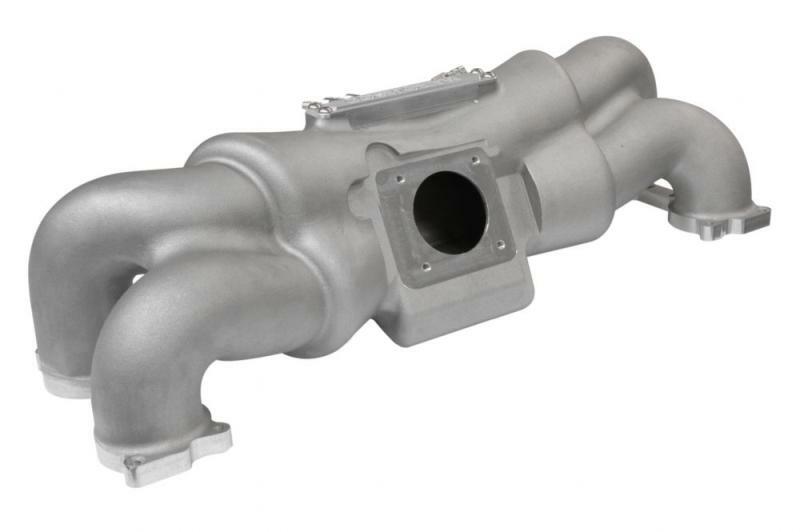 For 2008-2009 Subaru STIs the Cosworth FMIC kit (p/n 20005378) is highly recommended.